Christmas Light Installation company near Albany at your service! A family style decorating atmosphere with a professional look. Professional Christmas Light Hangers offering a one of a kind full service Christmas Light Installation experience! 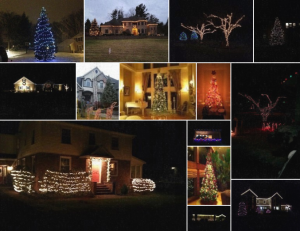 Hi We are The Christmas Guys and we do Christmas light installation in Albany and the entire Capital region. We provide free estimates to brighten up your home for the holidays. We are the premiere decorators and Christmas light installers in the Albany area. Our family style atmosphere with our passion for Christmas lights and decorating set us apart from all the rest. No longer worry about choosing between spending time with family or getting your home ready for Christmas. Pricing of your Christmas light installation depends on how many decorations and how elaborate you want it. With pricing starting as low as $250 we can perform Christmas light installation for any budget! You can also schedule us to remove your Christmas light as well even if The Christmas Guys didn’t perform your Christmas light installation!!! 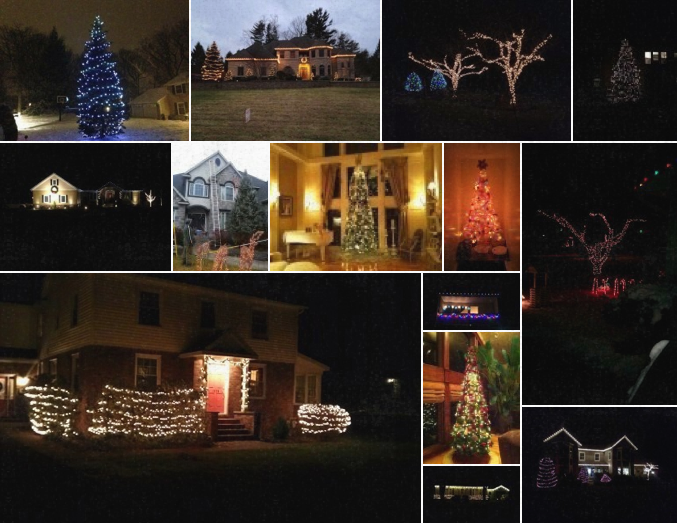 Christmas Light Installation in the Albany area on Facebook? LIKE The Christmas Guys on Facebook for special Christmas light installation Facebook only discounts and to stay up to date! ALBANY, NY AND THE CAPITAL REGION! 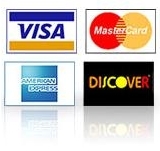 The Christmas Guys gladly accept cash, check, paypal and major credit cards for your Christmas light installation.